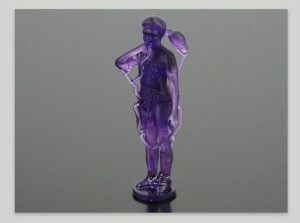 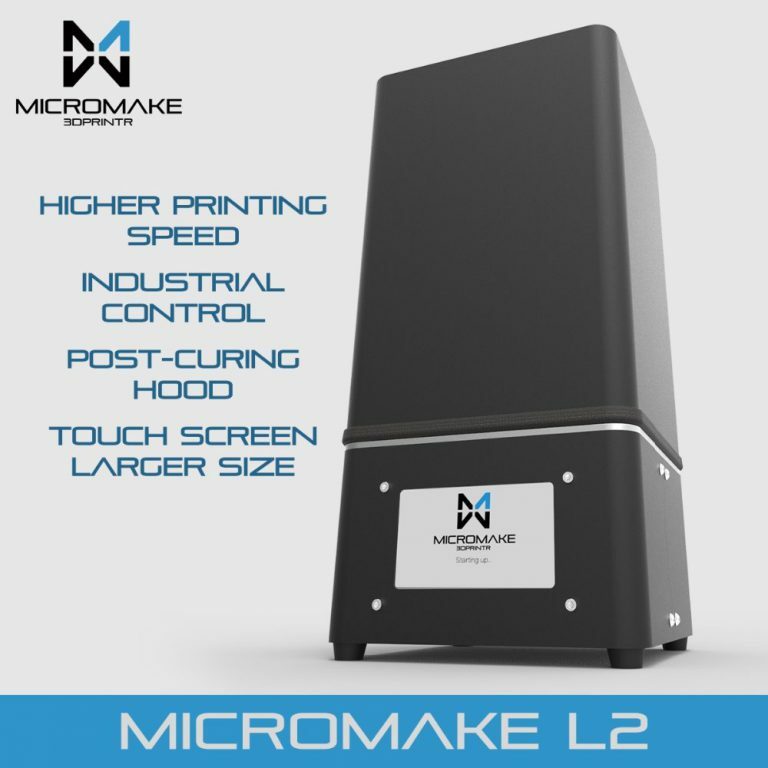 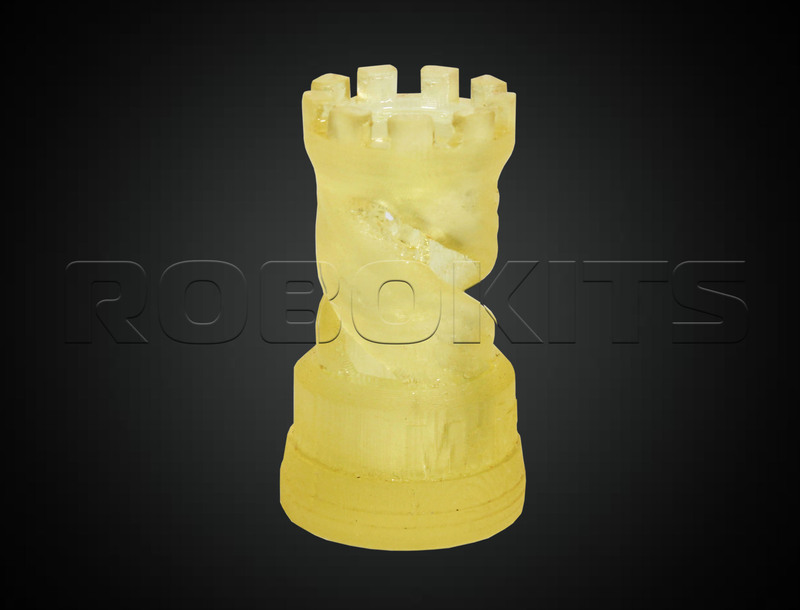 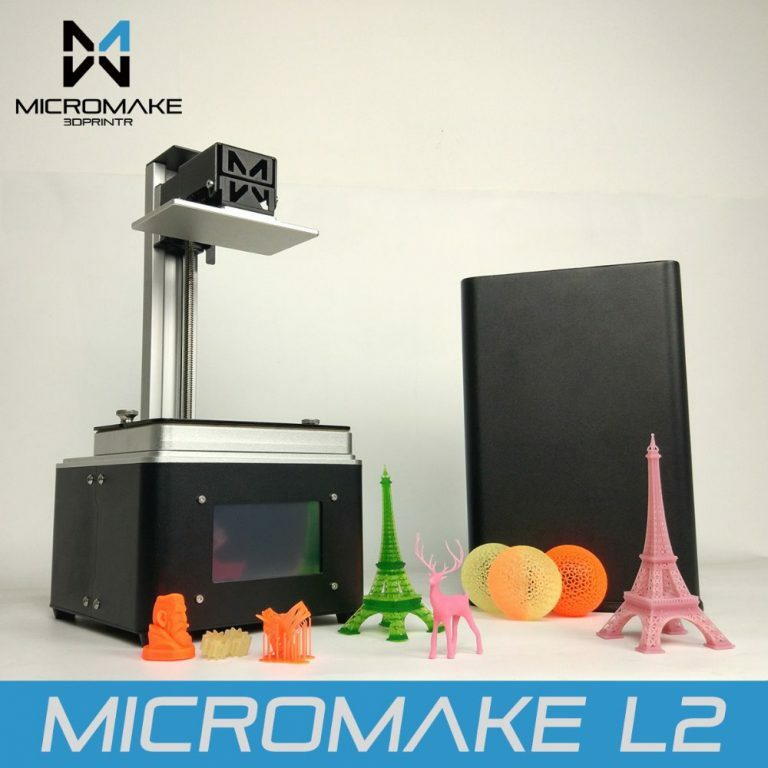 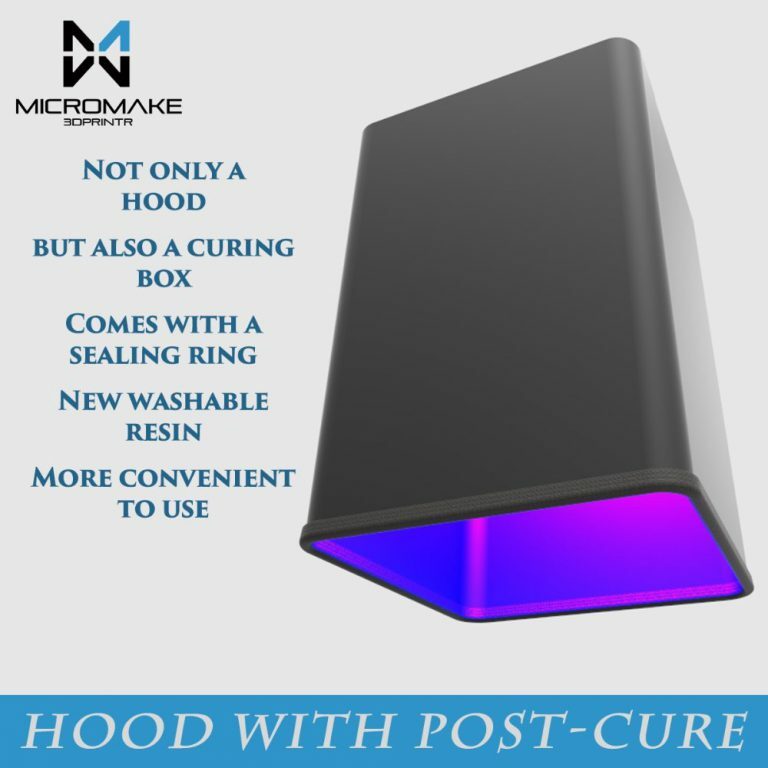 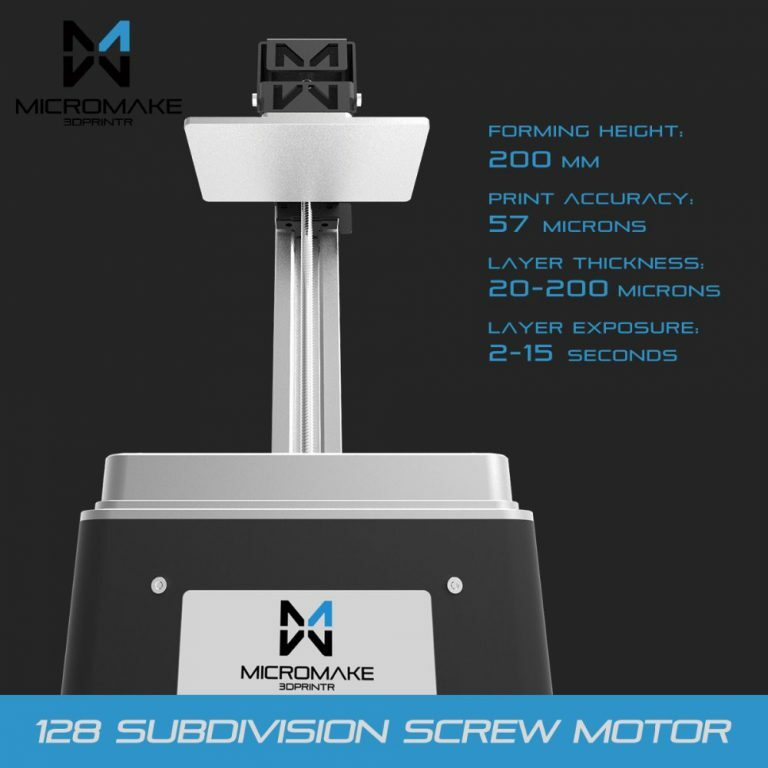 MicroMake L2 SLA Resin 3D Printer is with built-in post-curing UV light module. 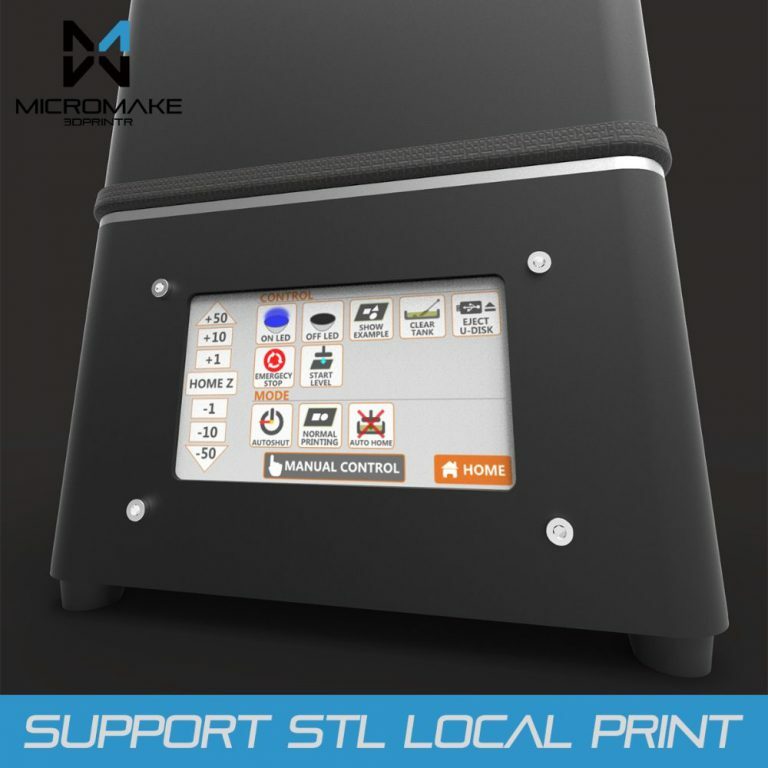 This model has a variety of printing modes, WIFI connection help loading and printing, U disk print directly, STL file print directly, Large 4.3-Inch High definition touch screen. 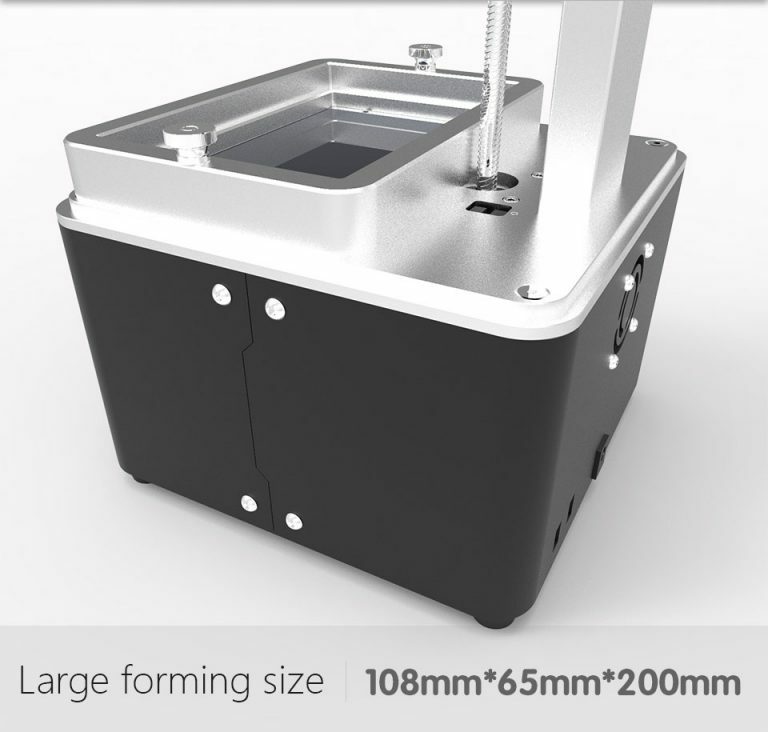 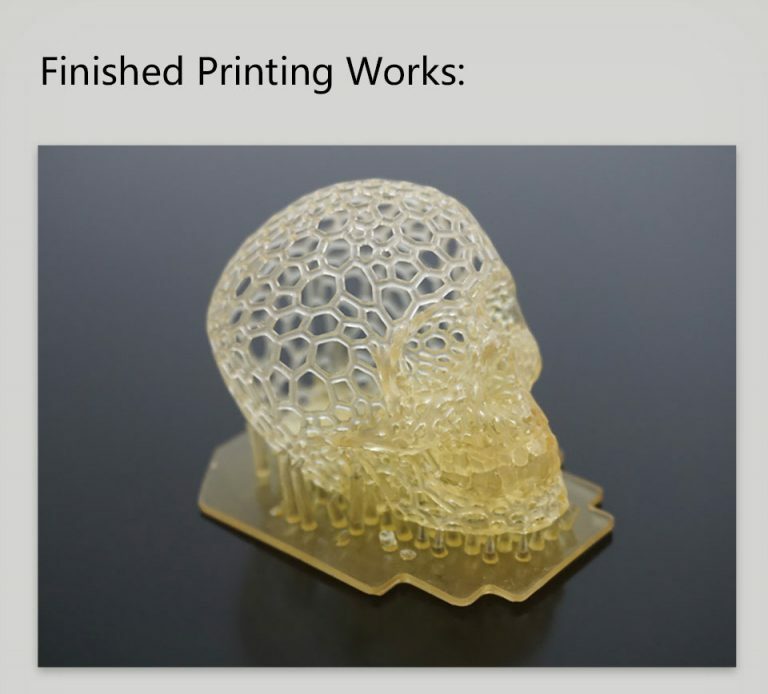 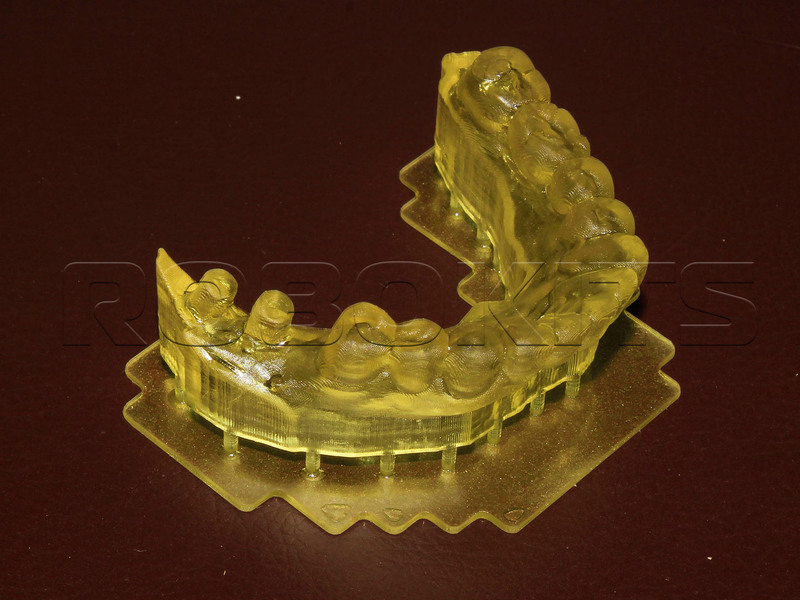 All the printing operation can be select from touch screen.This Model comes with built-in cutter engine which can directly cut STL file without the help of any third-party software. 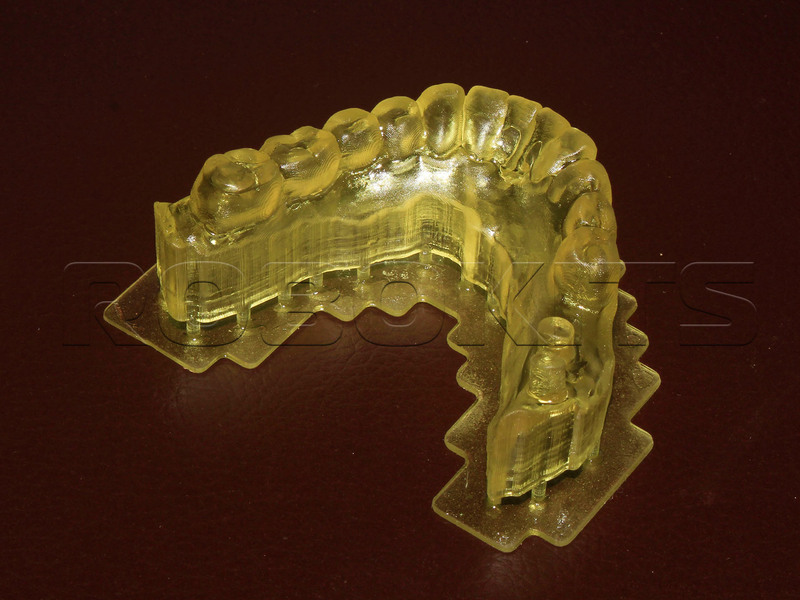 This model also provides automatic platform alignment and multi language user interface and supporting software.